"The larch tree in full view, 2000" by L. Michael Hill Ph.D. 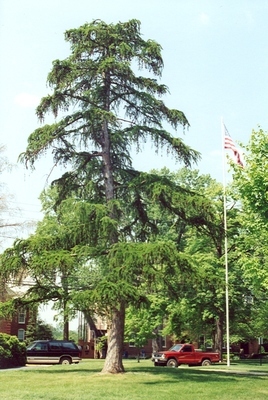 The larch tree in full view where it stood near the Library and East College Street, 2000. East College Street is just past the tree.